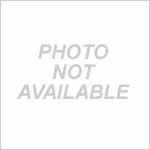 2018 Merle Dixon Walker "The Walking Dead" Hallmark Ornament - Mint In Box! 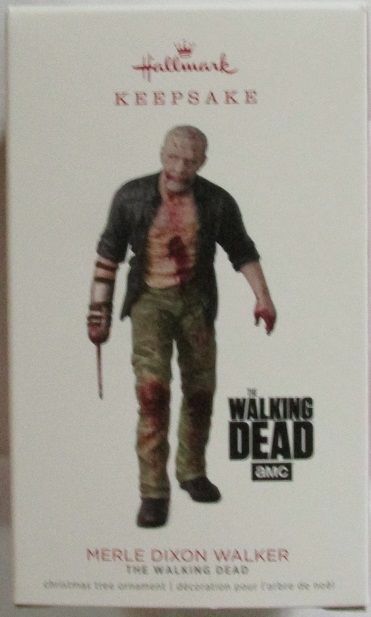 This is the mint in box, Limited Edition 2018 Hallmark ornament Merle Dixon Walker from the AMC's "The Walking Dead" television show. Long sold out from Hallmark stores, we have it in stock now! The ornament has never been opened!